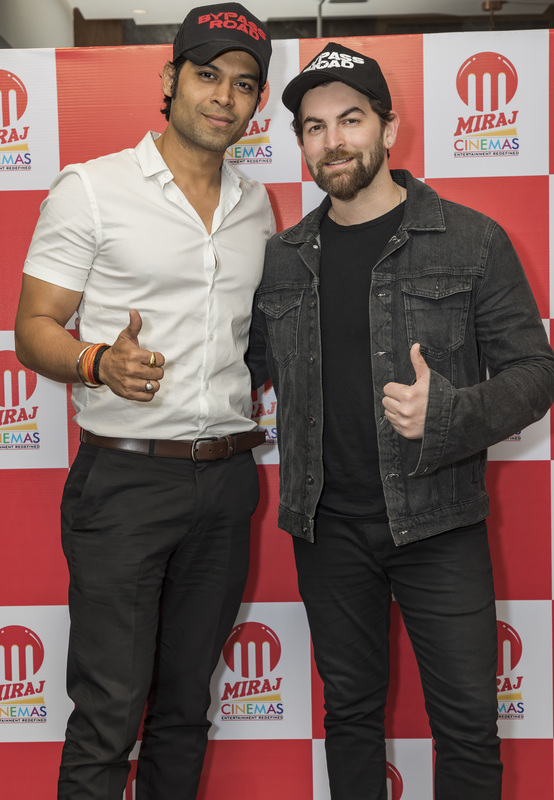 The house which is best known for the Hindi feature film Madaari is all set to come up with their next feature film entitled ‘Bypass Road’ with Neil Nitin Mukesh in the lead. While the focus has been on creating high content films, their cinema arm of business has kept comfort quotient top most on their priority list while coming up with every additional property. Miraj’s journey which started from Rajasthan has now spread out all over the country with a firm footing in Bollywood and other regional industries in a very short while. ← CAPTAIN MARVEL review: MEH-vellous!